Merry merry during this festive time!! Its been a truly busy year with Maternity and Newborn photography. I can say I am so grateful to each and every family who have trusted me with their gorgeous babies and children! I have included a few of the new babies that I have photographed this year below. I have been privileged to have met a few more baby bumps this year and have to admit I have been loving watching the belly bumps grow as I grow in experience with my Maternity photography. The excitement of meeting new parents to be – allowing them to get to know me before their baby’s modelling debut ;) For me the newborn photography sessions have been far more relaxed after the initial maternity photography session. and once again THANK YOU to all. Before your baby arrives a maternity photography session can capture those last few weeks of the belly bump before the excitement of meeting your new baby. The bump sessions are held in the studio which is close to Ashtead and Kingston in Surrey. Newborn and baby photography sessions are held at my studio in Epsom, Surrey. New babies photograph best within 6 – 14 days of age as they are still the sleepy newborns and are happy to sleep curled up as though they are still in the womb. 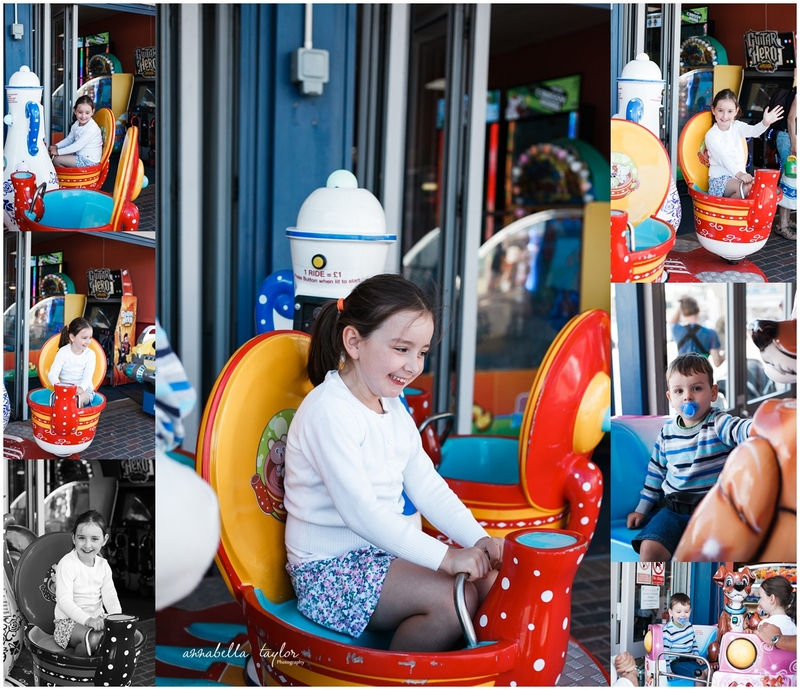 After the newborn stage the next best time to have a photography session is a family first birthday baby photography session which can be held in my photography studio in Epsom Surrey or in your home and I am happy to travel to Weybridge, West Byfleet, Wimbledon, Oxshott and Kingston to name a few places. 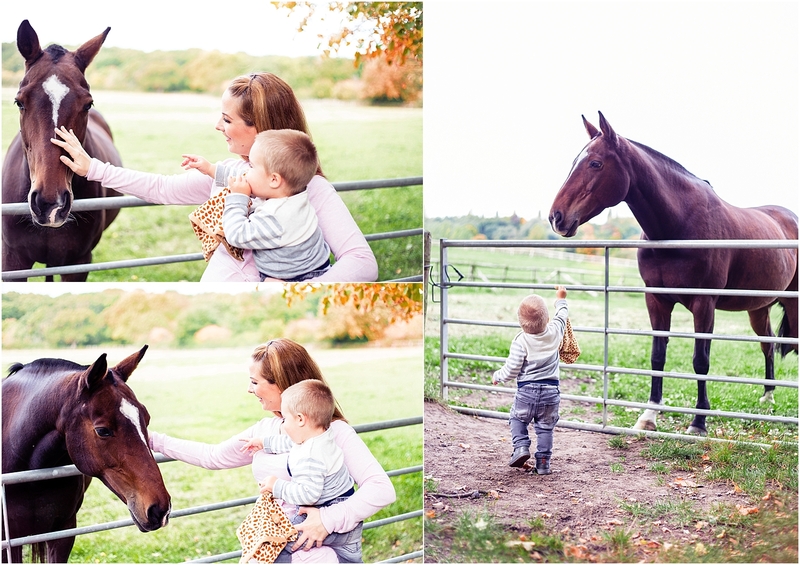 Outdoor Family photography sessions are my favourite around September to November time!! The colours are just gorgeous at this time of the year and just pop in the images! 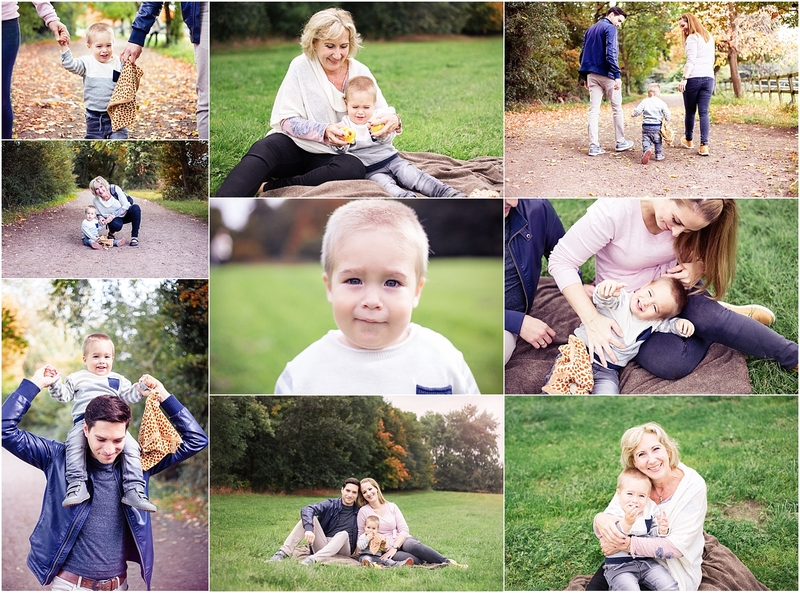 With the family photography sessions, I get to meet the most amazing families and I love watching them grow!! I photographed this gorgeous little man when he was just a few days old when he came for his newborn photography session in my studio in Epsom. I was so excited to get a chance to see how he’s grown into this sweet little person just melts my heart!! on the plus side he will be pulling off Big brother status in the not so distant future. Excited to be seeing how much he has grown at the new baby session along with meeting his baby brother or sister! 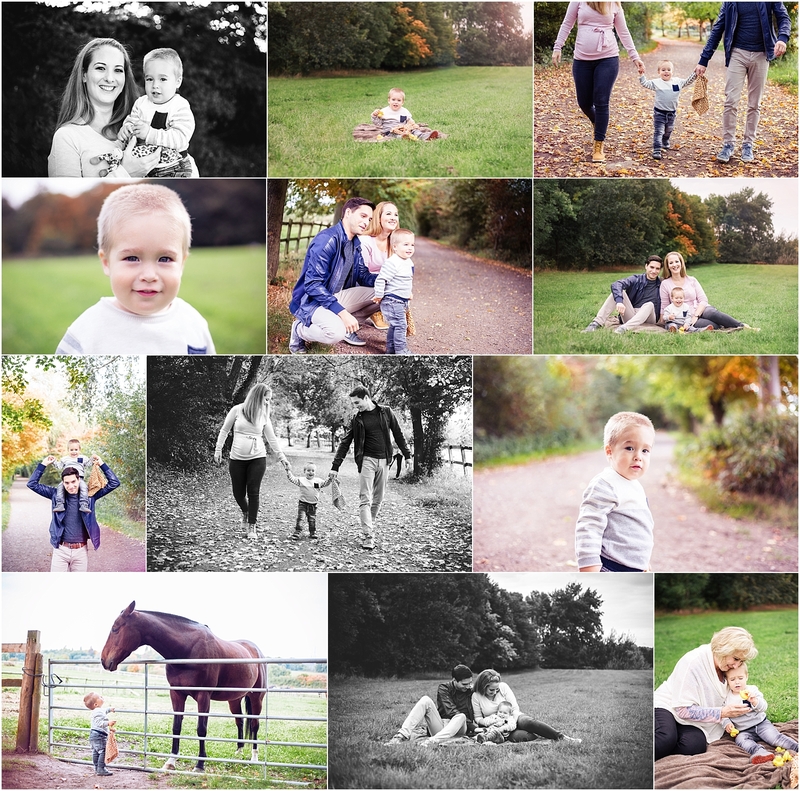 Outdoor Family photography sessions can be held on location at local parks in Epsom Surrey or nearby places such as Claygate, Ashtead common or along the river in Kingston. An indoor family photography session for smaller babies can be held on the studio in Epsom, Surrey. Newborn photography sessions are held in my Epsom Studio in Surrey. On-location baby photography sessions is available at many locations in and around Epsom, including Wimbledon, Ewell, Ashtead, Leatherhead, Kingston and Weybridge to name a few. There is something so intoxicating about a newborn baby. 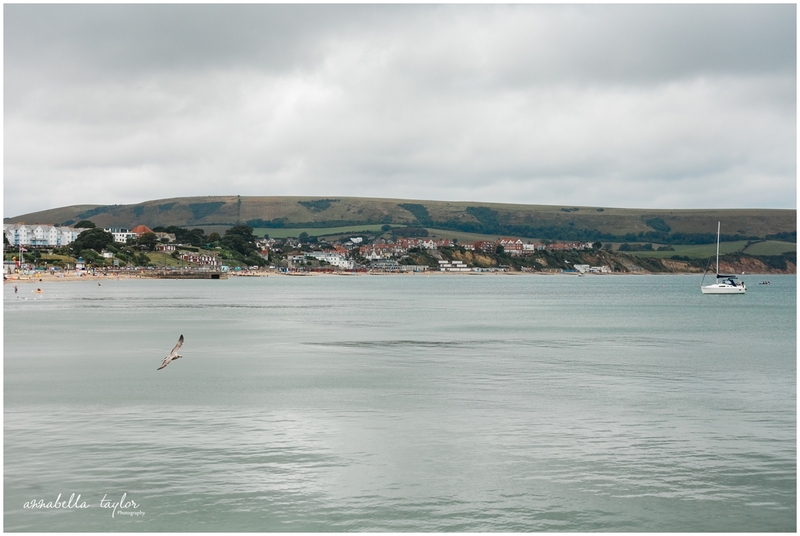 Life has changed beyond recognition and the hazy blur of those first few weeks… Months…. Years.. Stopping to look back at the memories, hearing the little giggles as as you tell your little one stories of when they were a tiny baby… it happens in a blink of an eye! Soak them up, every last little bit. 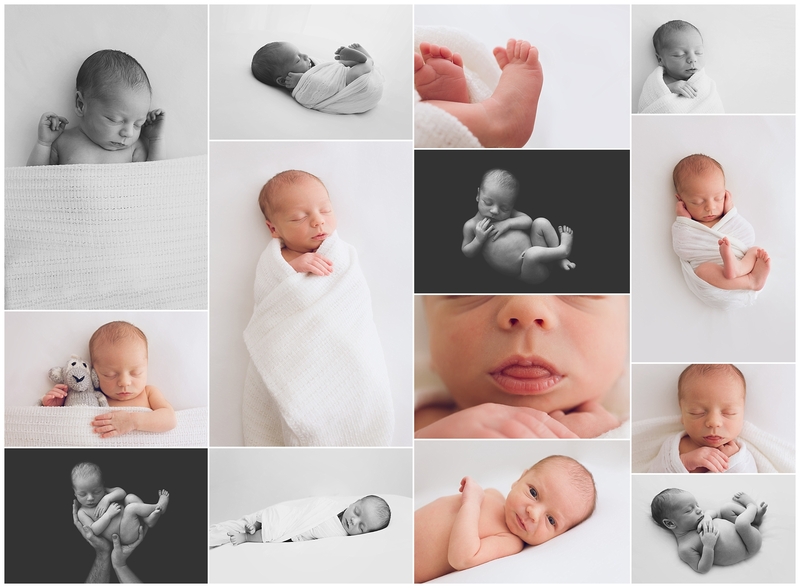 I love to use white in my newborn images as its a ‘colour’ that sings to my heart. White is versatile and its pure, classic and wouldn’t go out of date. Think of a wedding dress, white has been used for centuries – dependant on culture and religion a white wedding dress is meant to represent the purity of the soul so doesn’t it seem fitting to use it with a newborn and baby? 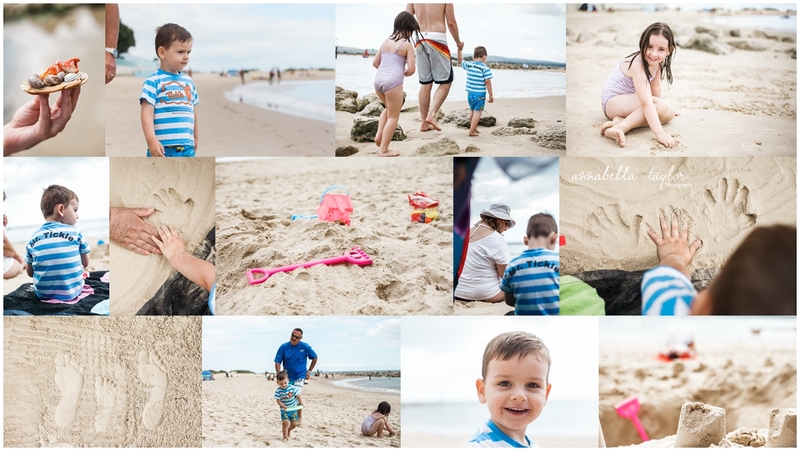 As a newborn and family photographer Surrey, I have galleries upon galleries of photos that I take, with that comes the external hard drives which I need to store all these images. I can only store so many and then have to start deleting the files as I go which is fine as I pass the images on to my clients to look after. But I had a friend pop over and asked what I did for storage and while I said very smugly that I have all these externals. Her face showed her disapproval and she slowly started to say… ‘I don’t mean to scare you but you do realise that those hard drives do fail?’ My stomach felt like it had stepped into a horror scene. 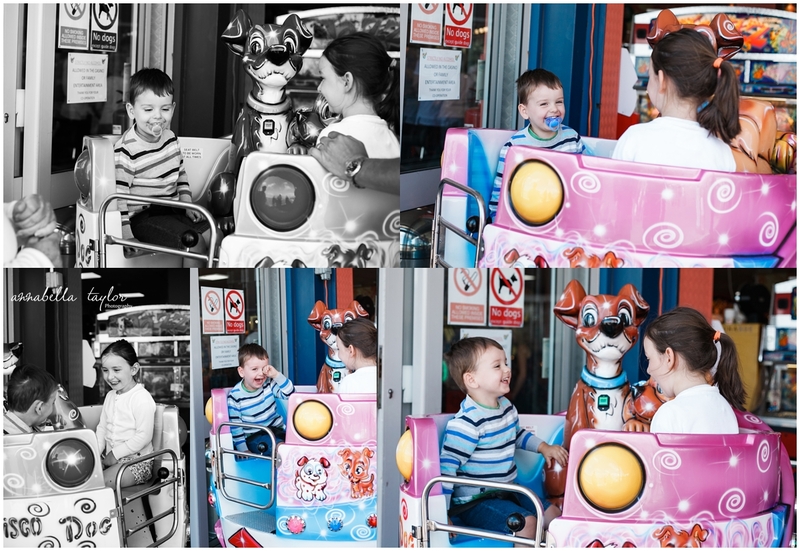 I send my client images on but what about my own family images – I am after all a photographer and love taking images (when I can) of my own children and family. What do I do if I lose years upon years of travel images, wedding images, baby photos and family photos? What will I have to pass on to my children when they have all grown up? What would you do? I have a rather large wedding album (dust collecting – yes I am embarrassed to say but my wedding images have been printed). We have a family photo book made yearly of our family adventures but not all my images are in these albums and to make a photo book of every gallery I have will take me forever. SO what do I do… Again what would you do? 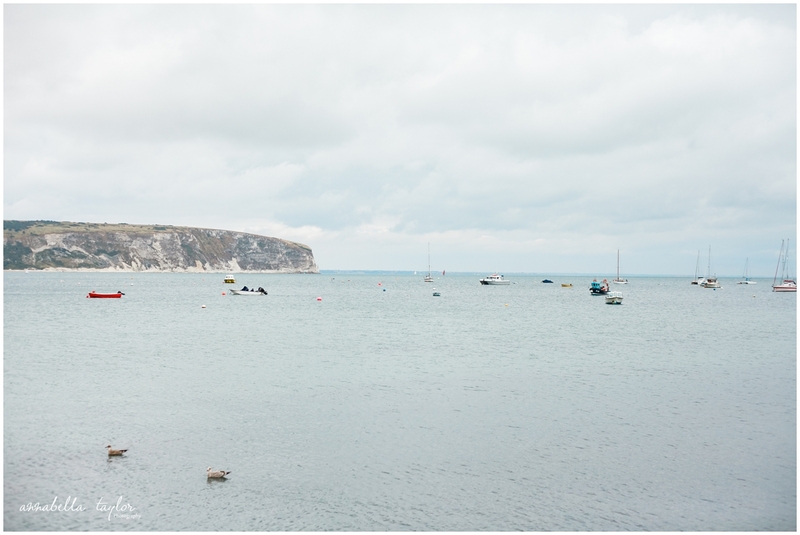 Do you have your images printed, whether in an album or framed prints? How are you going to keep hold of your memories? Well I am off to find a longer term storage system to store my images – the digital age is a wonderful thing but is it if it fails us? Its brought a whole new list of issues! Before I printed all my images and placed them into albums but then I didn’t know where to store the albums! Now I have the freedom to take as many images but how long will they last?